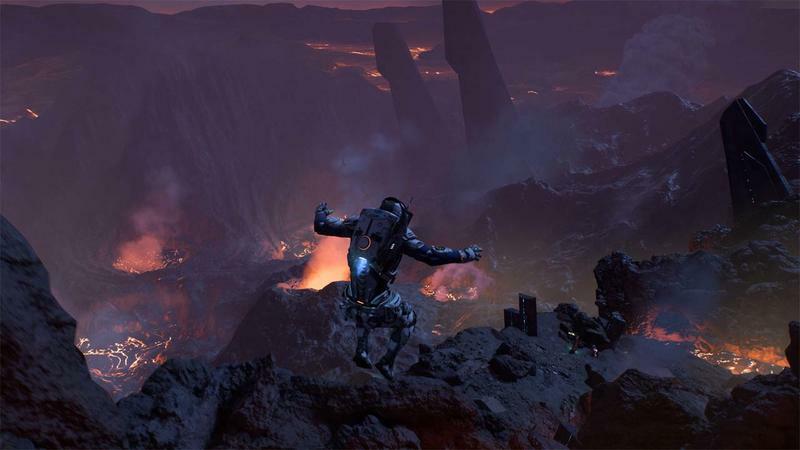 The launch of Mass Effect: Andromeda isn’t even a month away. It’s hard to believe, I know. 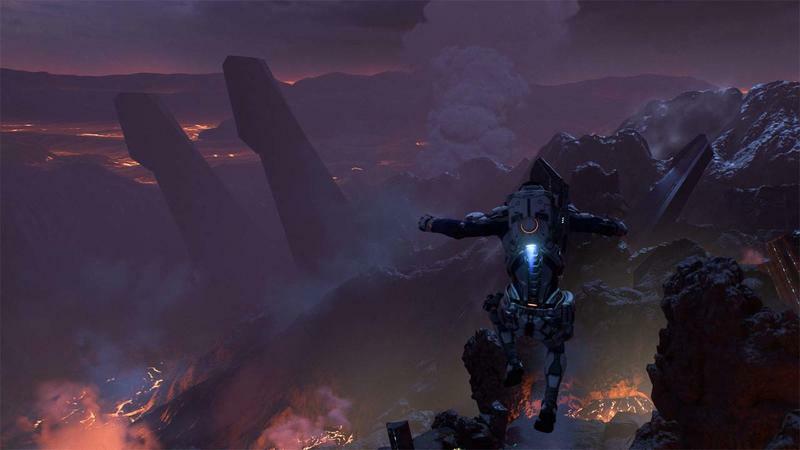 As the release date approaches, BioWare is letting more information slip through the likes of hands-on opportunities and press events. While we haven’t had our hands on the game ourselves, we’ve been poring over the coverage. 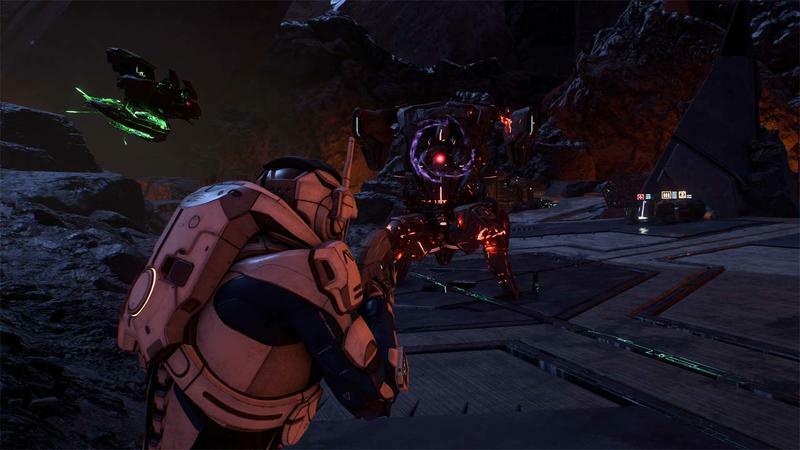 One of the big question marks is how combat will have changed from Mass Effect 3 to Andromeda. 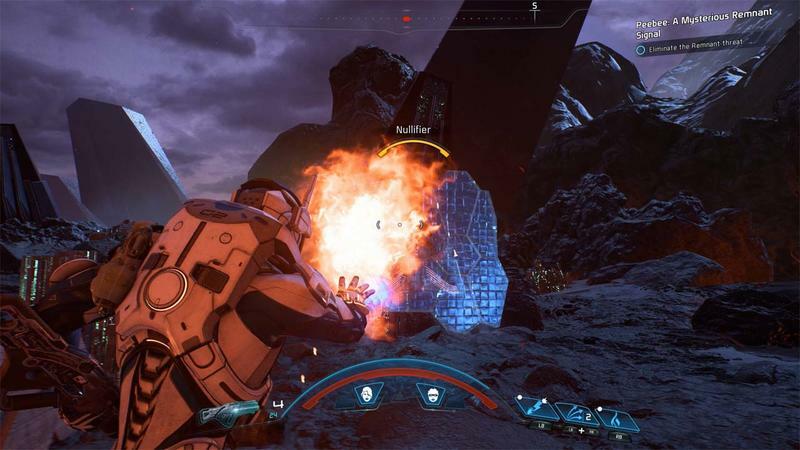 The Mass Effect series started out as more of a role-playing game with lasers, but it’s progressed further and further toward action. 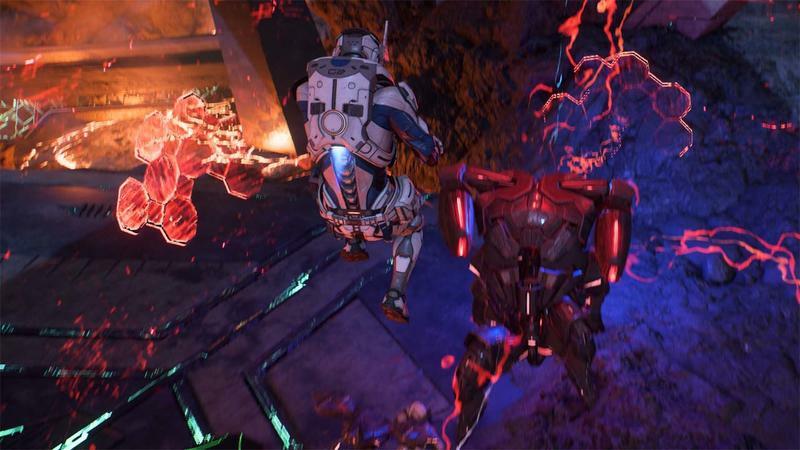 In a step that many will see as furthering that, Mass Effect: Andromeda is doing away with classes entirely. But that sounds like a good thing. 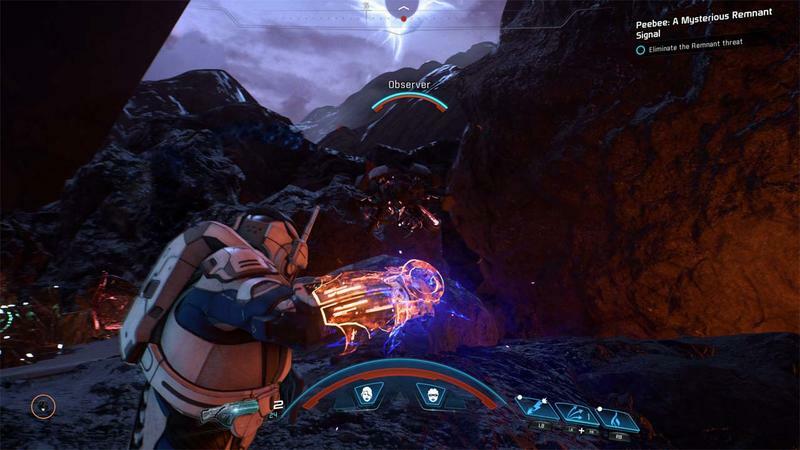 Among the combat choices are “Primer” and “Detonator” skills. Rather than being specific skill names, these are types of skills meant to be combined with each other by you and your AI-controlled party members. The PlayStation Blog offered up an example of Lift and Concussive Shot; that particular combination sounds like a simple execution of “set’em up and knock’em down.” Keeping these combinations in mind when leveling up characters should help keep from making characters too similar. There are tons of tidbits rolling out of the previews worth noting. If you were a fan of the Mako in the first Mass Effect, the Nomad should please you. Game Informer described the controls as being Mako-like, but “less rubbery,” and without the bouncing. The vehicle has a second mode for hill climbing, which was a frequent problem for the original Mako. The PlayStation Blog found an outpost skirmish going on while exploring in the Nomad. While the Mako had its share of monster battles, planets were, by and large, desolate husks akin to the planets of No Man’s Sky. It seems like we can look forward to more life when we’re exploring. The previews didn’t see any weapons on the Nomad, but with role-playing games offering so much upgrading and customizing, I wouldn’t be surprised if that changes later on. 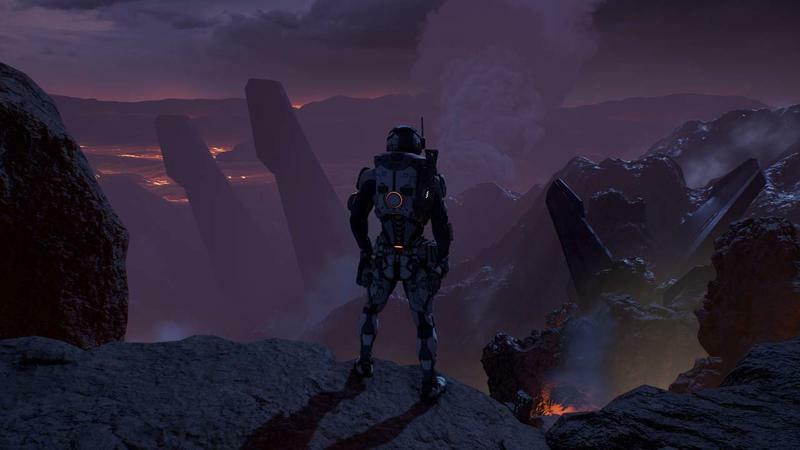 There’s a lot to look forward to in the new Mass Effect. New worlds to explore and new ways to explore them. 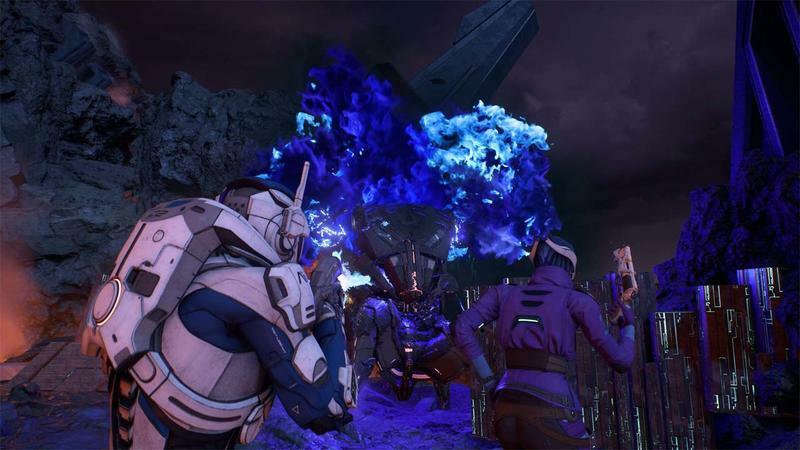 Impressions are indicating that while there will be some small tidbits connecting Andromeda to the original series, they’ll be more like Easter eggs or lore. This is a whole new galaxy, literally.